Have questions, want to visit, or ready to apply? Explore below to get started. Thank you for considering Seton Catholic School for your student. We warmly accept children of all faiths and school districts. Please feel free to call the main office at, 473-6604, with any questions or to schedule a tour. You’ve heard about the school and seen the photos, but nothing can compare to visiting our campus, and meeting our students, teachers and administration. 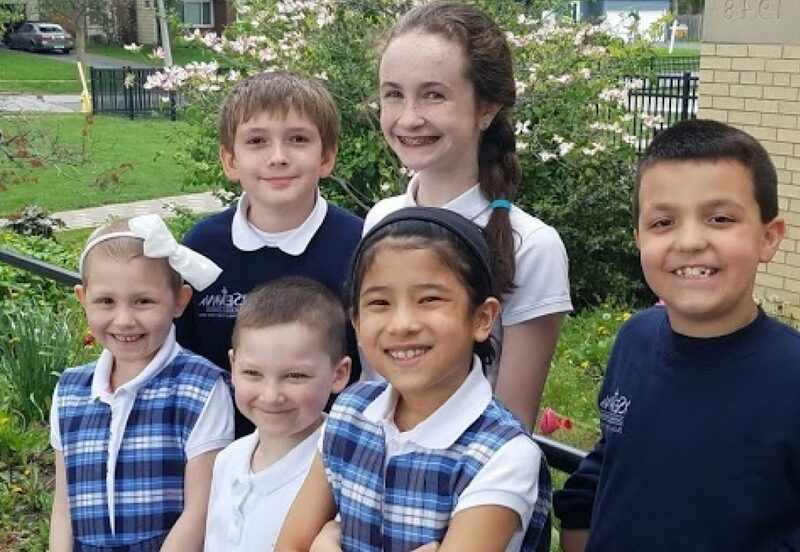 Discover what sets Seton apart – in person! 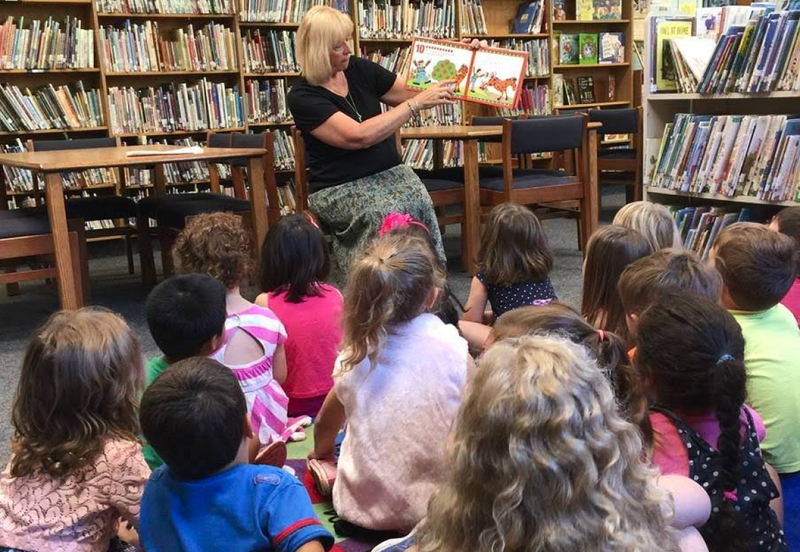 Children who will be three or four years old by December 1 are eligible for the Preschool Program. 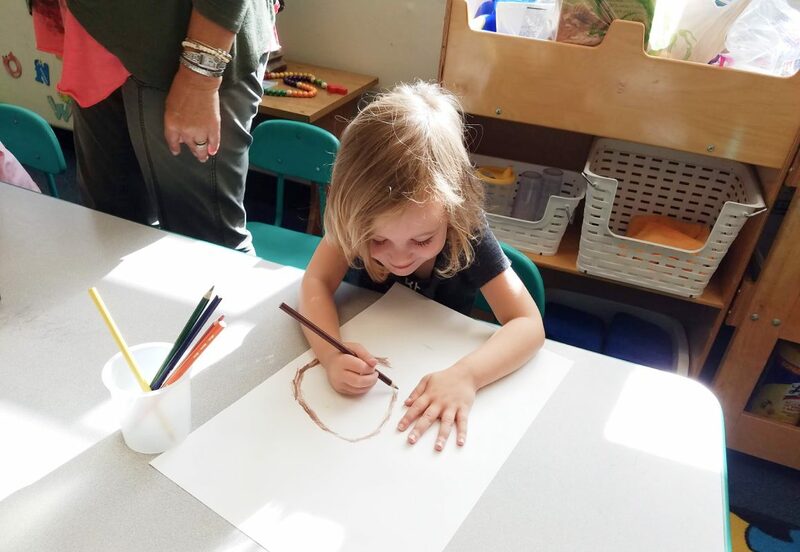 Our program offers learning through exploration and experiences, with activities provided in a play-based environment. 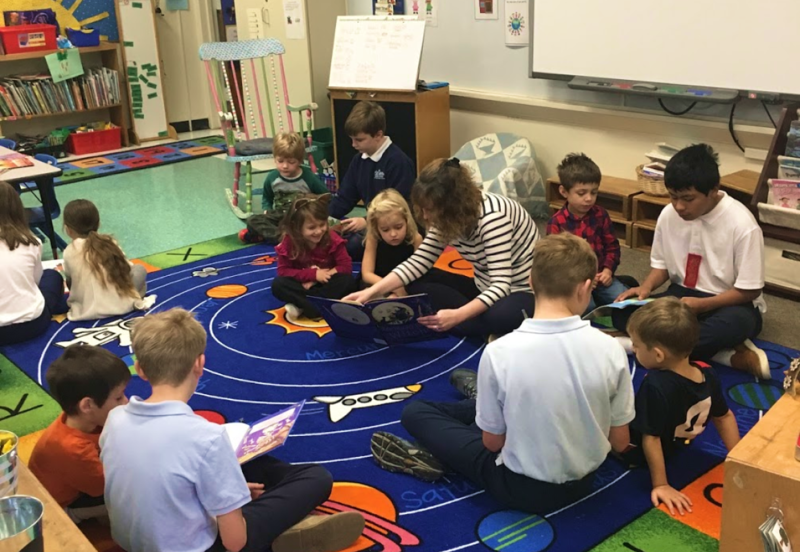 Our K-6 curriculum meets all requirements of Diocesan Catholic Schools, exceeds those established by the NYS Education Department, and is aligned with the NYS Common Core Standards. Students in all grades participate in field trips, interactive learning experiences, computer labs, art programs and other exceptional educational opportunities. 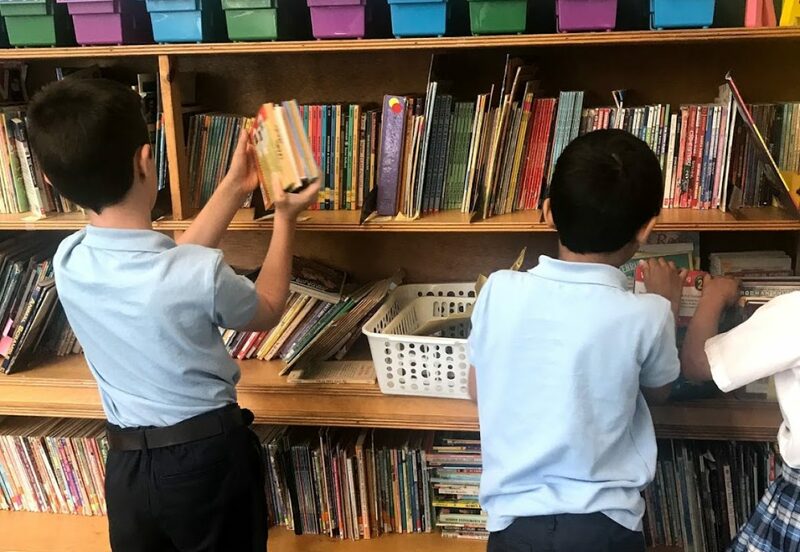 Seton seeks to make its education available to every eligible student who could benefit from a faith-based education, regardless of financial circumstances. 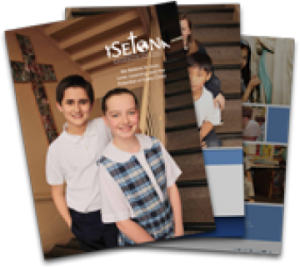 A Seton education is an investment in your child’s future. Learn more about annual tuitions and added care programs.